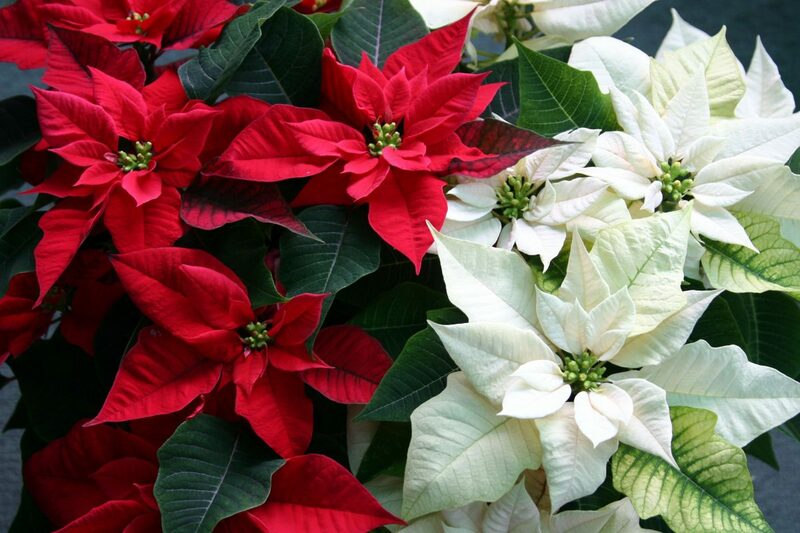 Attached please find the order form for our Poinsettia Fundraiser! Orders are due by November 27th! 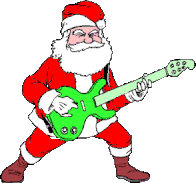 Come out and take photos with Mr. and Mrs. Claus, enjoy free food and great company, while Rockin’ the Night away! Please RSVP by November 15th!